Technology introduced us to digital conveniences and has profoundly transformed how we consume information, how we choose and settle into a lifestyle, and how we interact with the rest of the world. Speaking of interaction, you would probably agree that wifi and social media has definitely made our means of communication fast and efficient. And yet, there seems to be an important factor missing in the equation. That’s right, a personal connection. In business, particularly, it’s important to note how professionals still prefer face-to-face contact. In fact, according to a study on face-to-face networking, “95% say face-to-face meetings are essential for long term business relationships”. That’s where business cards come in. If Business Cards Had a Theme Song What Would It Be? The Bee Gee’s sang it best, business cards are Stayin’ Alive. But do you know for how long they’ve been stayin’ alive exactly? We even produced an infographic that details the fascinating evolution of business cards. To better appreciate their staying power, we need to look back at how long they’ve been around. Business cards don’t have any downtime. The short answer is yes, but do stick around for the long one. You will like that one, too. 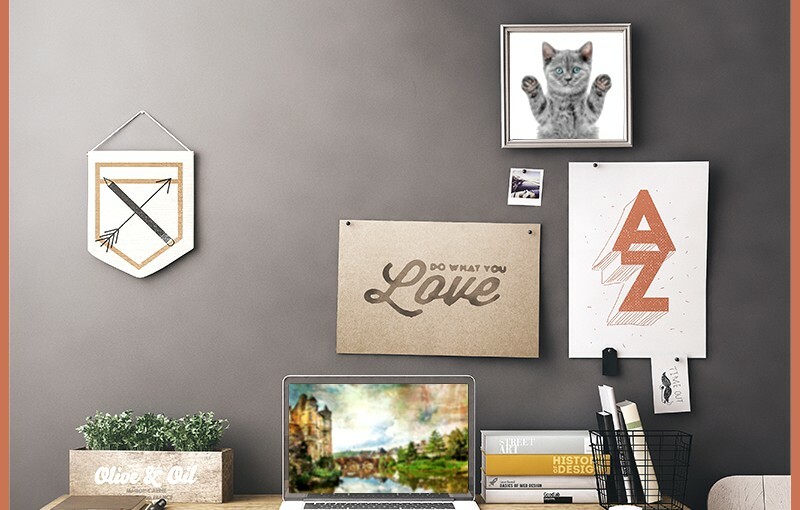 According to Adobe’s Blog, sales increase by 2.5% for every 2000 cards that get passed around. Insignificant? Not at all. A related post on Small Business Rainmaker did the math: if your business is doing $100,000 annually, a 2.5% increase means you’ll be adding $2,500 to your income. That’s a considerable return when you’re only spending more or less a hundred dollars to get your professional business cards printed. In the spirit of fairness, and because we simply cannot deny that many professionals and businesses are going paperless, we decided to launch a Facebook poll to see where the changing digital landscape leaves the fate of business cards. 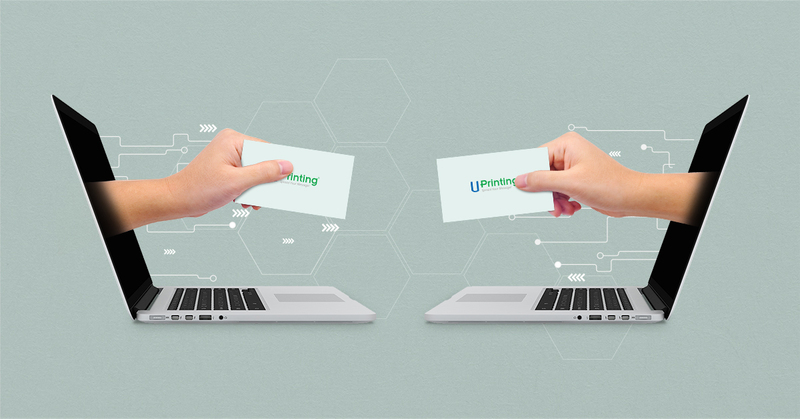 We asked UPrinting’s Facebook followers to vote YES if they find business cards essential today, and to vote NO if they’re good with digital contact swaps. 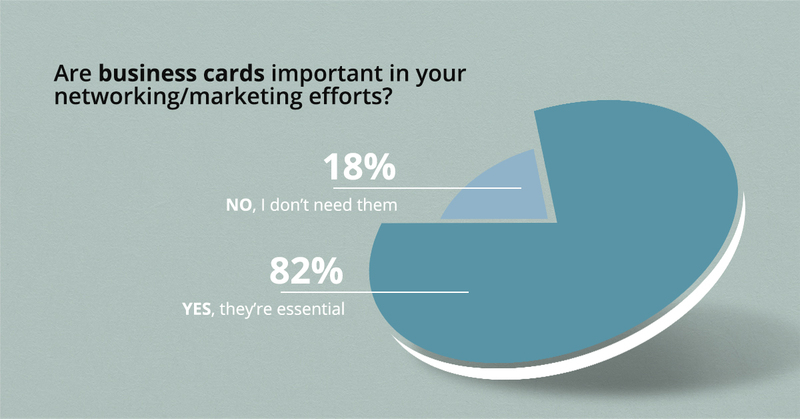 An overwhelming 82% of our respondents voted YES to business cards being an essential tool for their marketing and networking strategies, while only 18% no longer find them necessary. 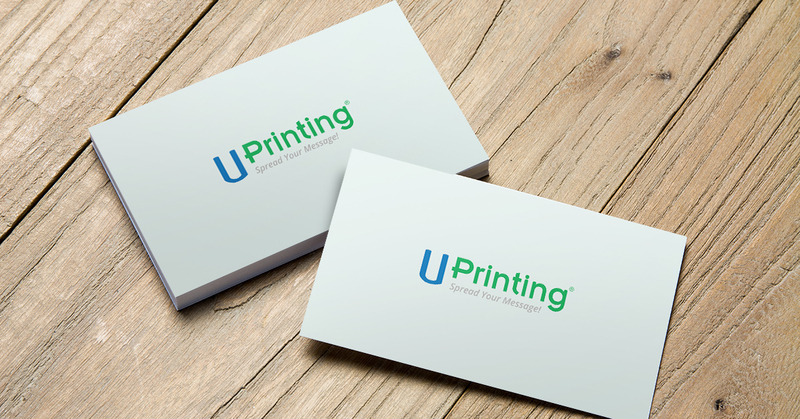 In an attempt to cover all grounds, I decided, for the sake of research (you’re welcome), to bother the busiest people I know in the company – UPrinting’s head marketing experts. I sent over a few short questions for them to answer, gathering much-needed insights on how business and marketing leaders use business cards to expand their personal and professional networks, despite having smartphones. We also find ourselves on the receiving end of business cards, that’s just how it works. You hand out some, you receive some. For our VP of Marketing, Lilie Rahimzadeh, the business cards she receives are worth saving for future reference. Now let’s try to add more context as to why business cards work and how they continue to survive and thrive in the age of mobile phones. An article published in Harvard Business Review explores how “our bodily sensations help determine the decisions we make.”, subconsciously influencing our response to products, people, and situations. 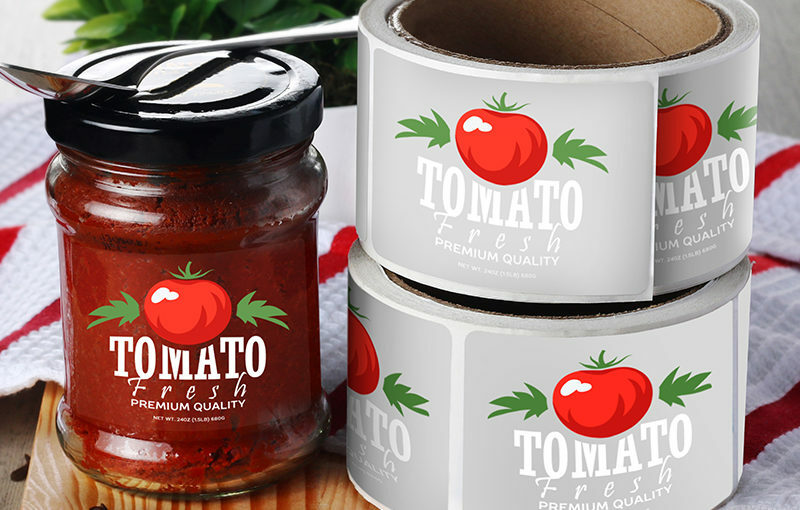 In another article, Thrive Agency highlights touch as a powerful contributor to sense-based marketing, prompting brands to take advantage of printed materials to emphasize quality. That’s something you can’t truly communicate online. 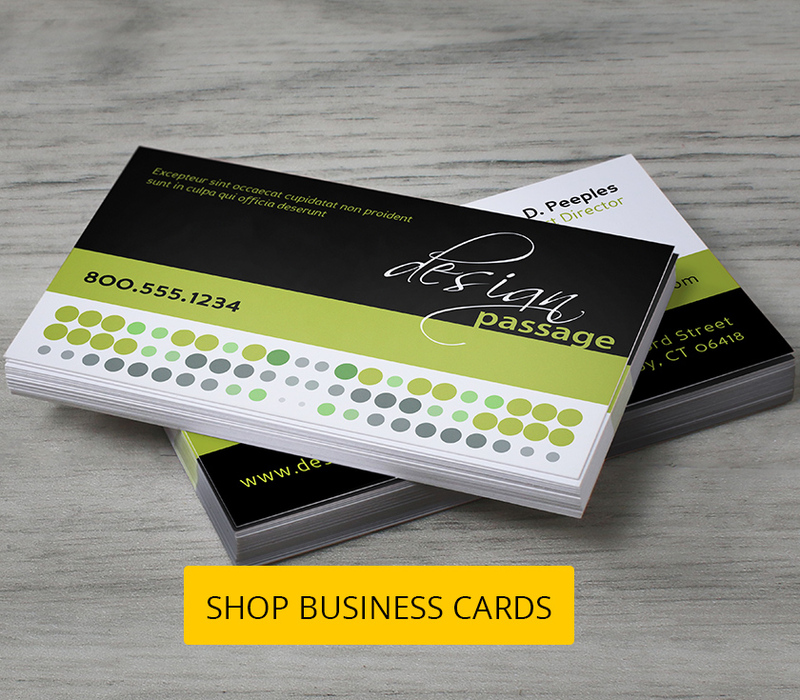 Business cards are tangible, they appeal to a potential client’s, partner’s, or investor’s sense of touch, thus making them effective tools to trigger engagement, spark a conversation, and move a connection forward. 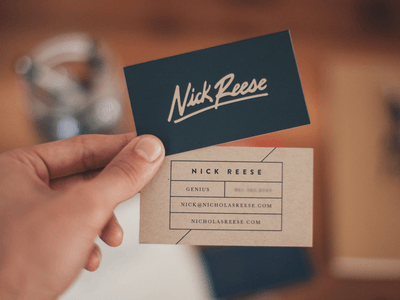 Yes, business cards still work today, but how can you make them work for you? Admittedly, not everyone you hand your business cards to will keep it. Let’s say you handed out 100 business cards at a networking event and 12 people decided to keep your contact; congratulations! that’s 12 potential clients willing to do business with you, 12 possible long-term business engagements. Nevertheless, it won’t hurt to actually invest in business cards that have better chances of avoiding the trash bin. Okay, bear with me a little longer, we’re almost at the home stretch. Let’s kick off this part with another statistics: “72% of people will judge a company or person based on the quality of their business card”. That number is high and should not be ignored. Your target audience most likely receives dozens of business cards in one networking event alone, how will yours stand out? The rules are not set in stone, you can play with your business card design all you want but make sure to include the most important details that a potential new contact should see. 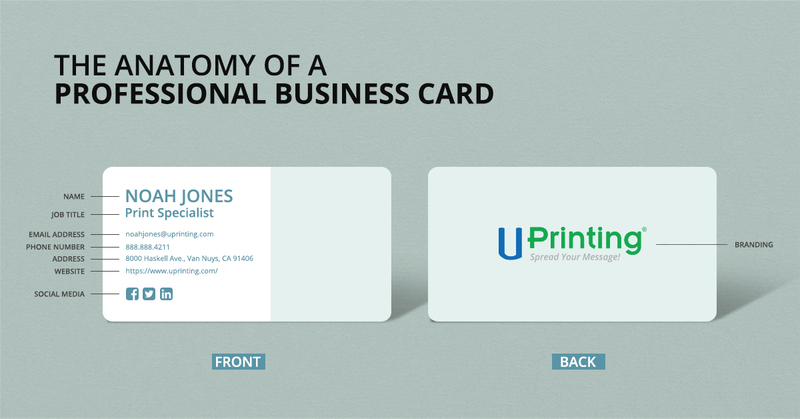 Also, design your business cards to reflect your or your company’s brand and values. Be creative with how you present yourself through your card. And lastly, aim for business cards that are not only kept, but also shared. 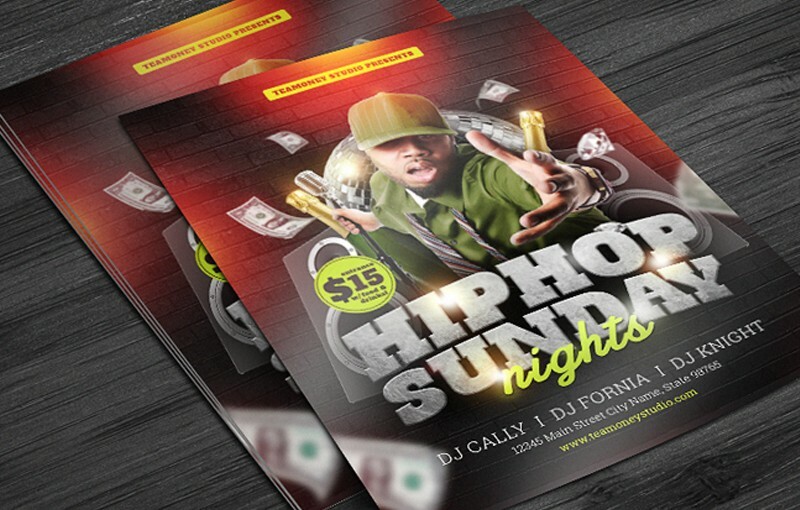 Creative and professionally-printed business cards get shared, continuing the promotions for you. Bear in mind that networking can happen anywhere. 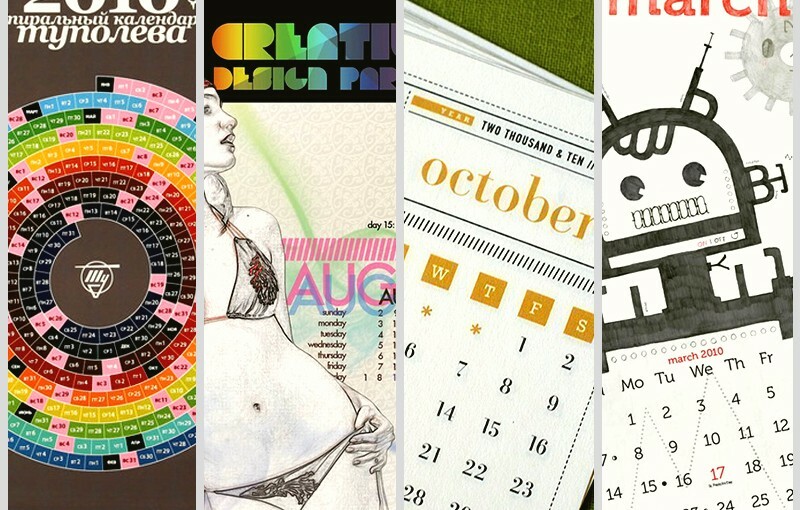 But then again, printed or digital, business cards can only do so much for you. Your networking efforts will go to waste if you don’t know where to take the initial interaction after. Take the initiative to follow-up on a potential networking connection. Don’t let 72 hours pass without a follow-up. Send a friendly text, an email, or a Facebook message. You’ll never know where a simple “hi” can take your business. Do you agree that business cards remain effective until today? Leave a comment, we’d love to know what you think. Roxanne is fascinated by the word ‘oxymoron’. 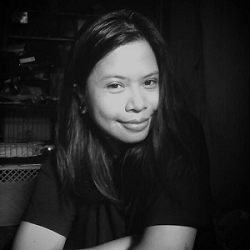 Dark light is an oxymoron, an oxymoron is an oxymoron. The fascination continues.